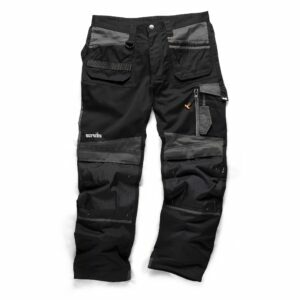 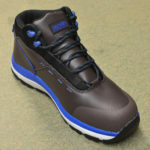 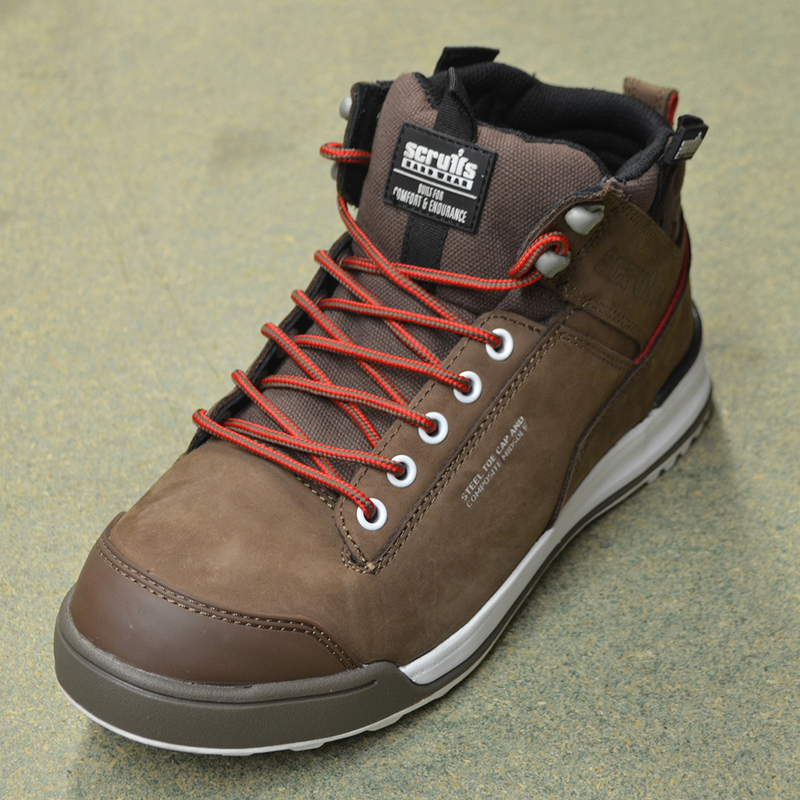 These brown safety trainers from Scruffs are S1P, SRA and HRO rated for safety. 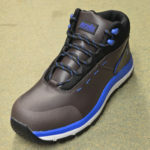 They include steel toe protectors, composite midsoles and rubber soles for grip. 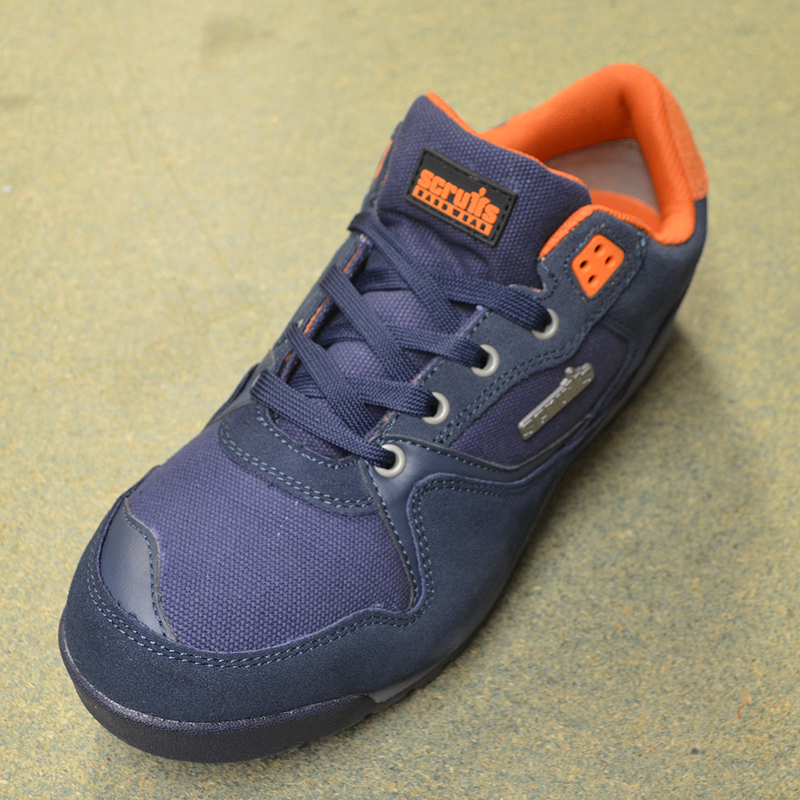 They are designed to look like normal trainers for comfort and aesthetics.